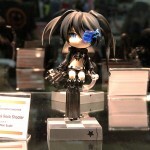 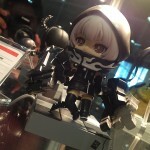 As a big fan of Good Smile Company’s line of figma figures and a fan of Steins;Gate and Black Rock Shooter, you could imagine the excitement I had to contain when I found out that Good Smile Company was going to have a booth at Anime Expo 2013 featuring character illustrator of Steins;Gate and BRS, huke. 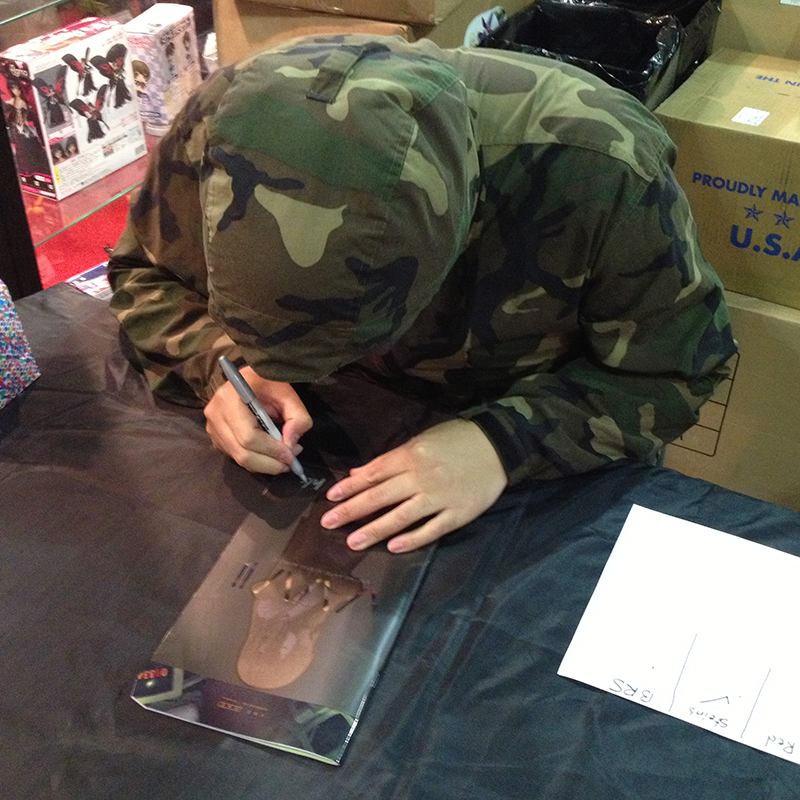 I soon saw that I wasn’t the only one. As soon as AX opened for Day 1 of the expo, hundreds of fellow GSC fans bombarded the booth and formed a line that wrapped around itself several times… no joke. 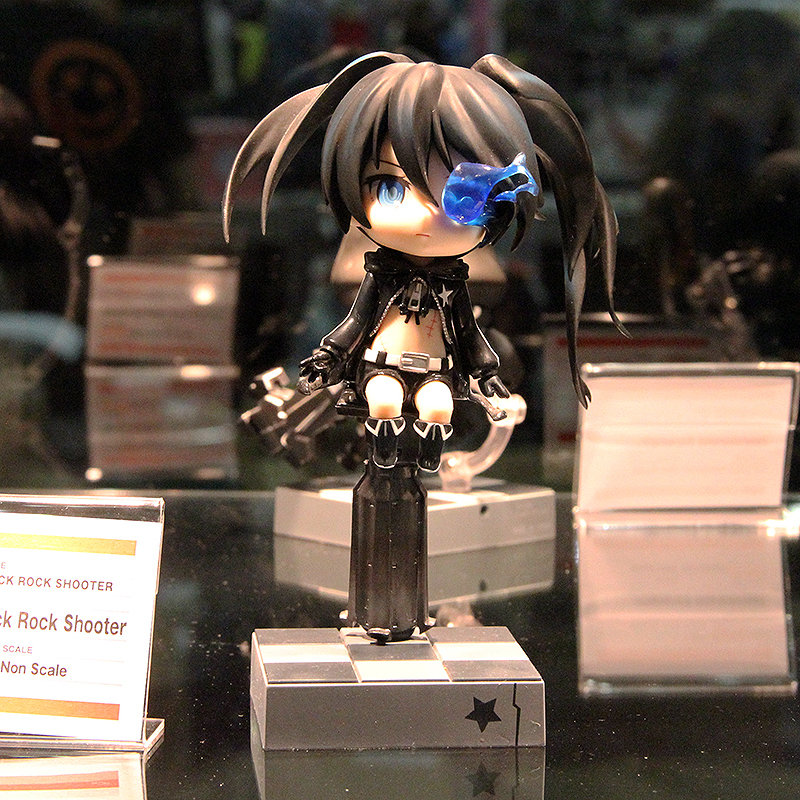 It wasn’t until Day 2 when I worked up the courage to tackle that crazy line for my chance at a Black Rock Shooter figma. 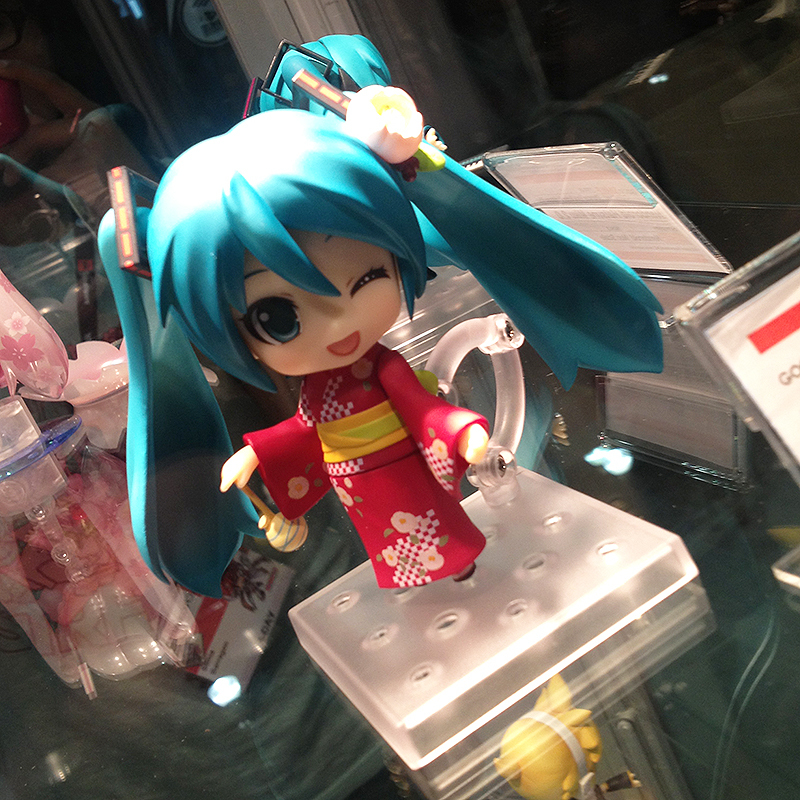 Since most everyone was in line for the GSC AX Exclusives, Nendoroid Madoka Kaname: Maiko Ver. 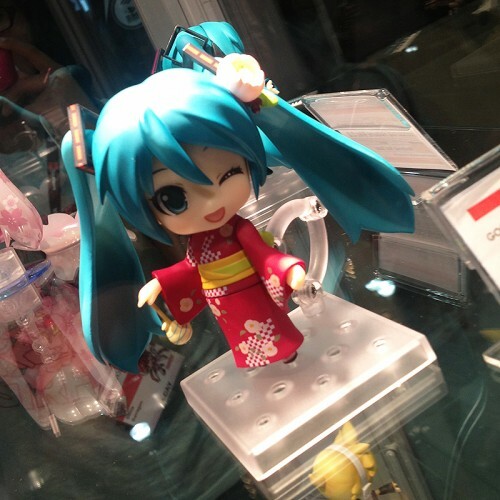 and Nendoroid Hatsune Miku: Yukata Ver. 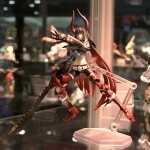 Natsutsubaki, I figured that I’d be fine inventory wise. Well, I wasn’t. 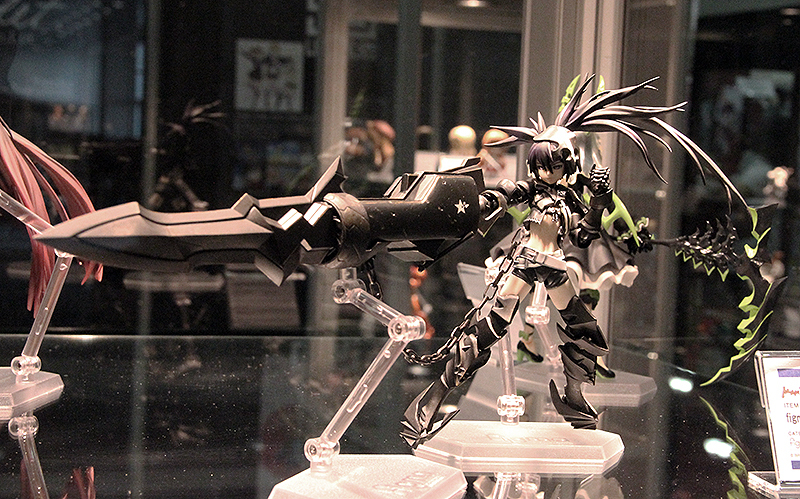 After waiting in line for over an hour, the last BRS figma sold to the guy in front of me! 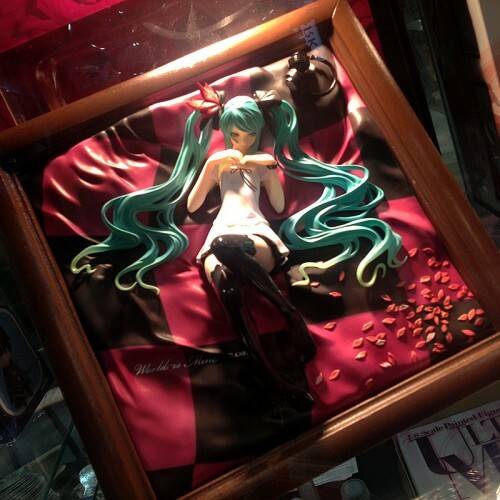 First world problems, right? 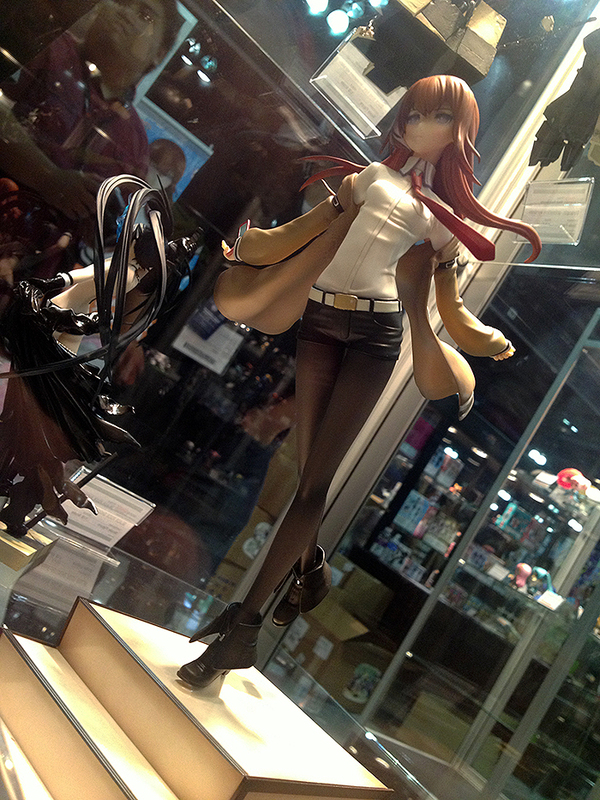 In any case, I went ahead and bought a very nice huke produced Steins;Gate dojinshi he made for Comiket and a supercell feat. 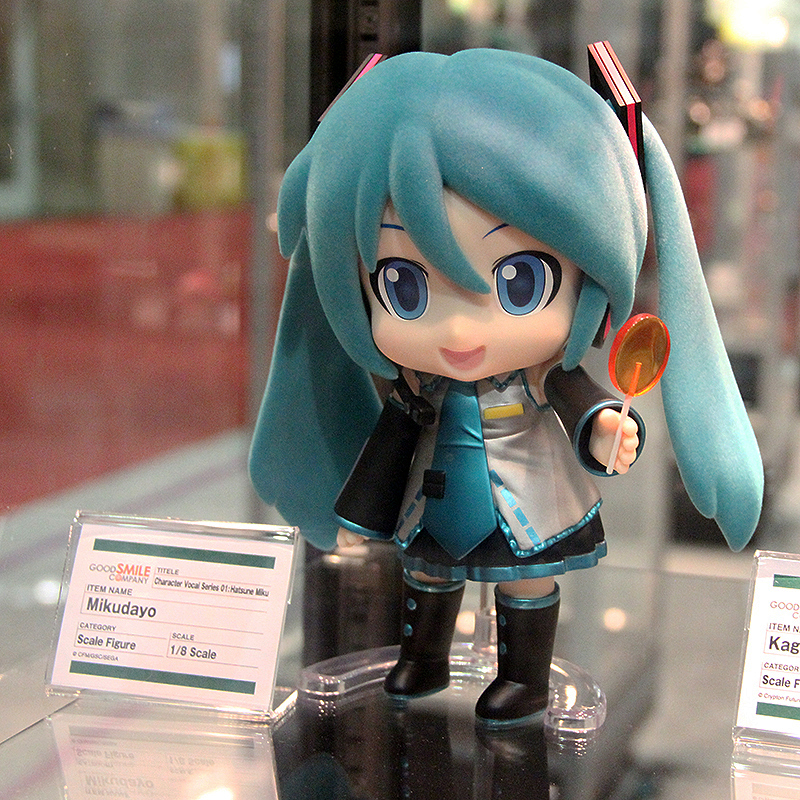 Hatsune Miku: World is Mine figure instead. I also love redjuice’s artwork and supercell’s music so it only made sense that I got it (or so I told myself after still being disappointed about missing out on the BRS figma). 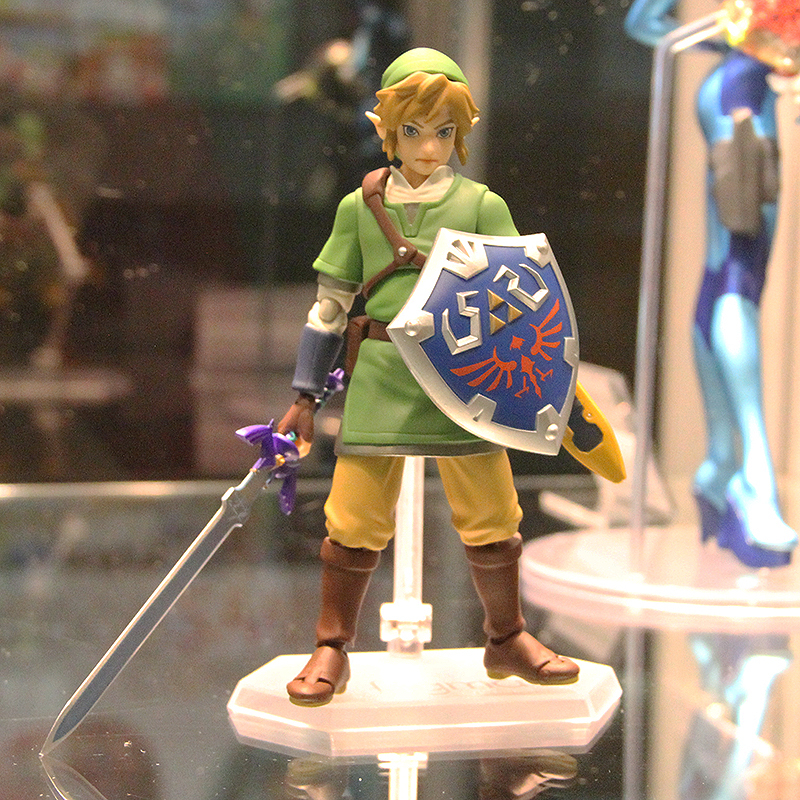 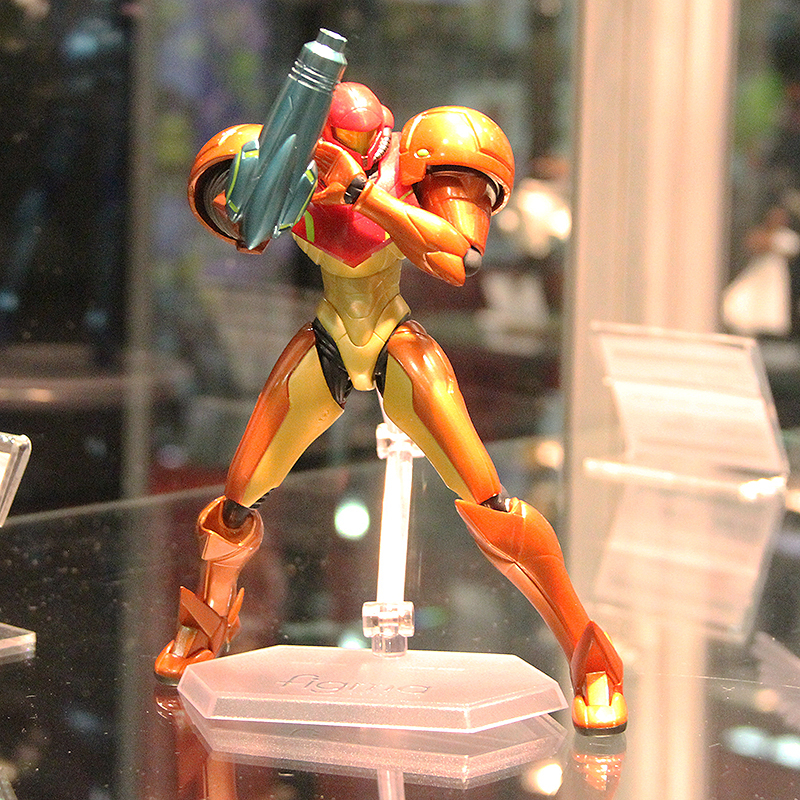 Here are some great figures that were on display at the booth. 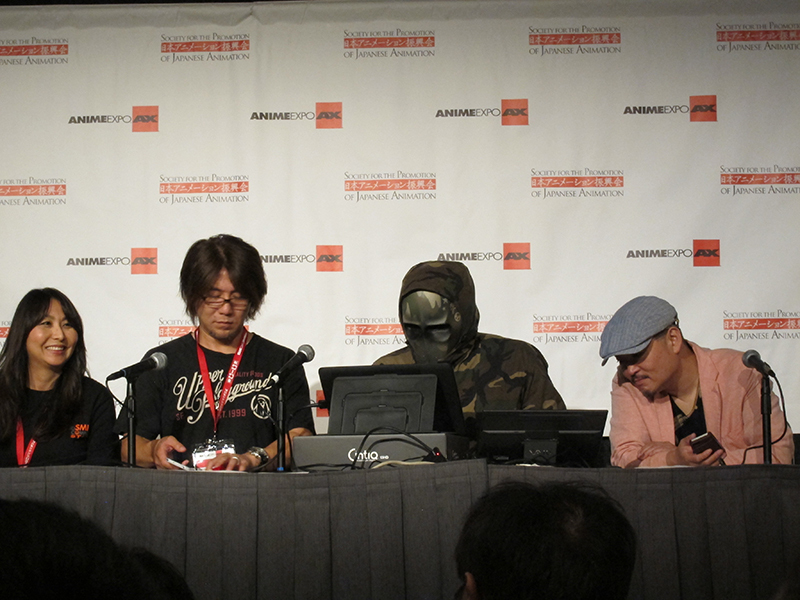 Good Smile Company also hosted a panel featuring huke along with GSC president Takanori Aki, head of Sanzigen Hiroaki Matsuura, and Max Factory’s very own Max Watanabe. Attendees asked these experts everything from “How do you decide which figures get made next?” (directed towards Aki-san, answer: they make what’s popular at the time or what they receive a ton of requests for) to “What inspired you to become an illustrator?” (directed to huke, the paraphrased answer: I wasn’t good at school and had to make money.) 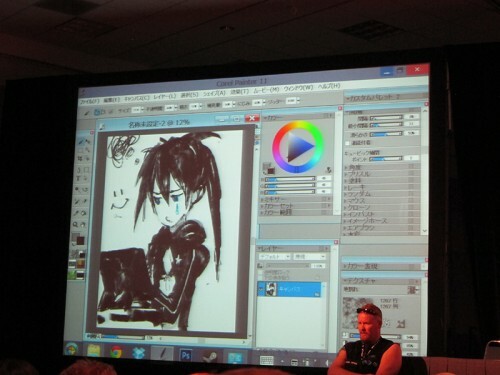 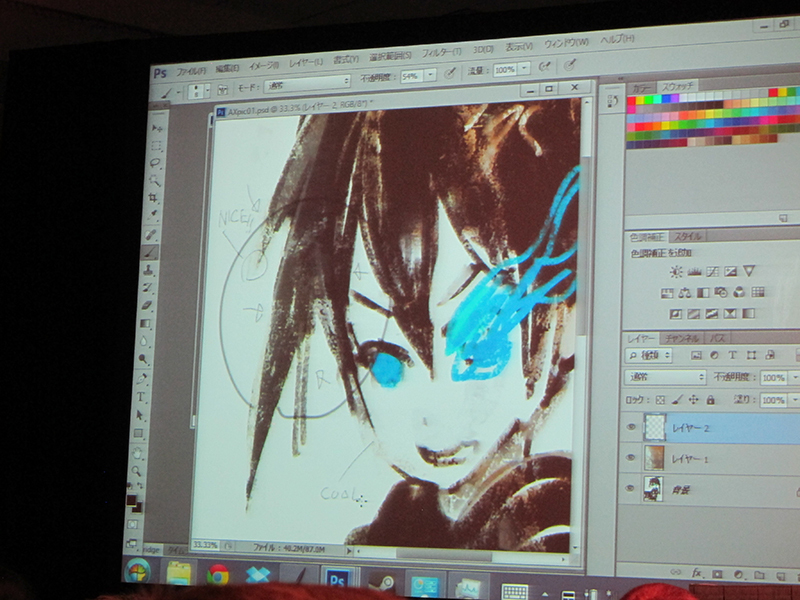 All the while, huke did live illustration that was projected for the audience to see. huke wore a mask while interacting with fans at AX… I guess he’s shy. 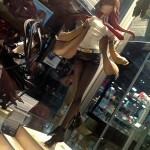 Back at the booth, I was fortunate to meet Aki-san and have huke autograph the Steins;Gate dojinshi I had bought earlier. 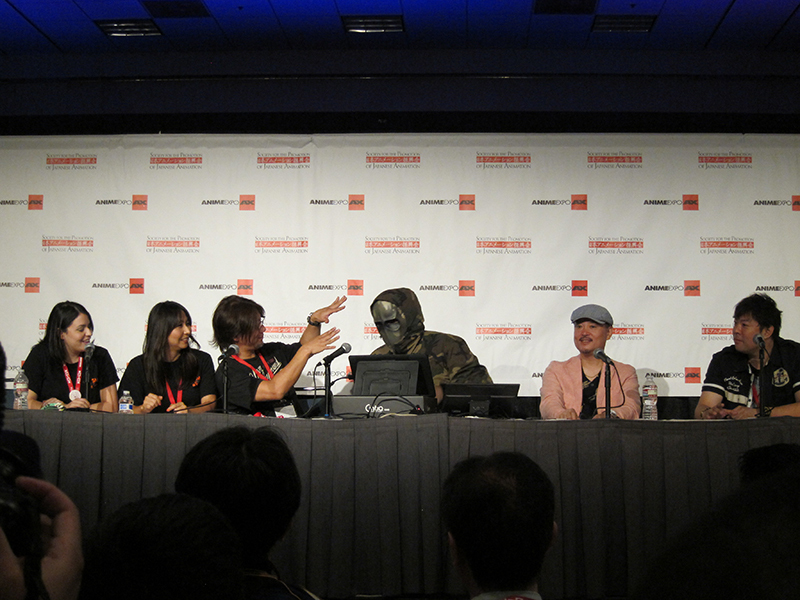 I gotta say that getting this personal interaction with the people at Good Smile really put a smile on my face and made my AX experience the best yet. 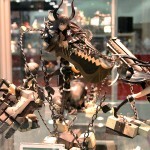 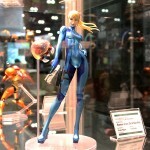 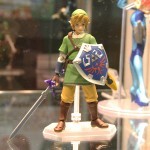 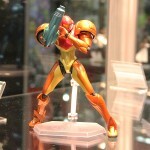 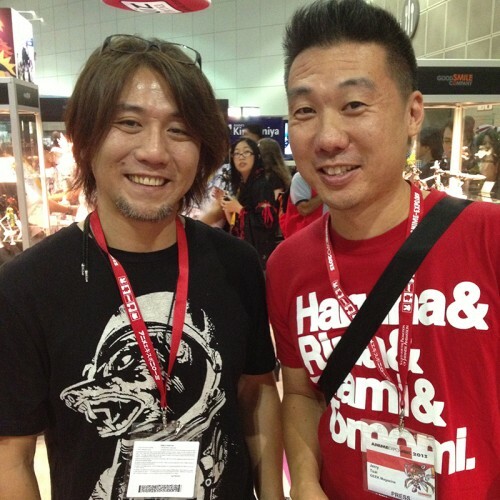 Tagged Anime Expo, AX, figma, Good Smile Company, huke, Nendoroid.